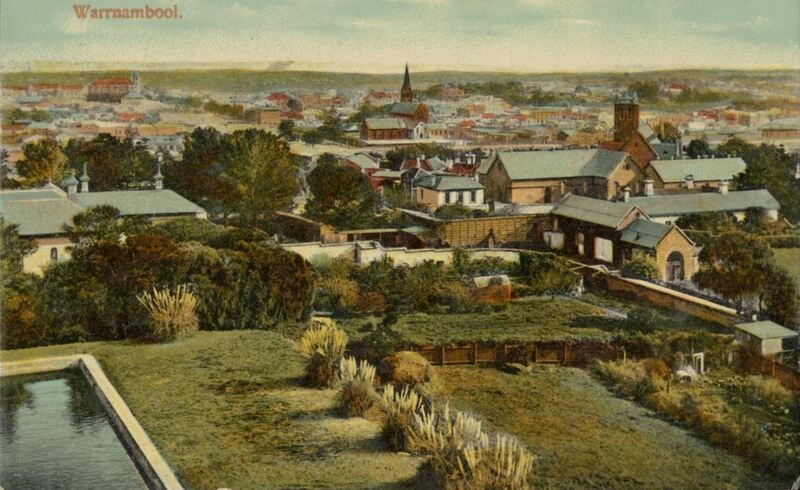 It was an ordinary Autumn morning in Warrnambool, 7 April 1903, the Tuesday before Easter. Children went off to school, businesses opened their doors, and ladies went out to do their shopping. 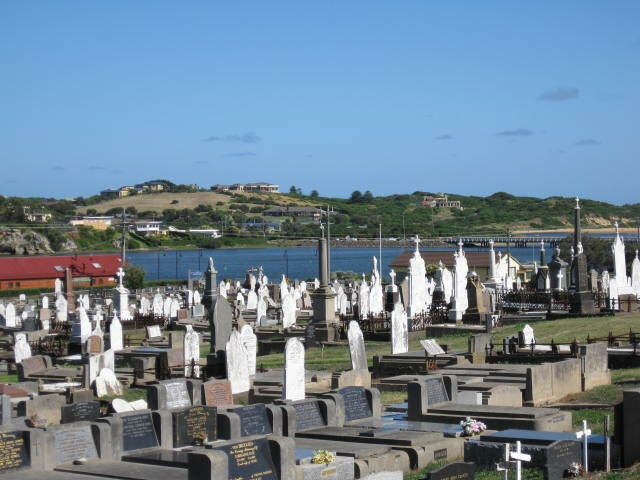 The steamer SS Flinders was docked at the breakwater and a monumental mason was working on a headstone at the Warrnambool Cemetery. 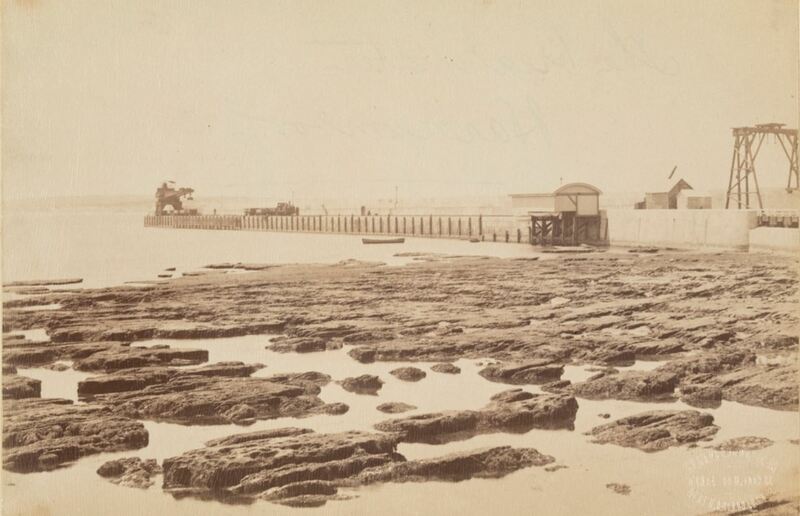 An angler cast his line off the bridge close to the mouth of the Hopkins River while small boats dotted the water. Others, like George and Jane Rolfe of Lyndoch, still hadn’t emerged from their homes and at James Beeching’s Princess Alexandra Hotel, a man was asleep in one of the bedrooms. As clocks ticked over to 8 minutes to 10:00am, a loud rumbling like cannons discharging, rang out across the town and then the ground began to shake. It lasted around eight to ten seconds but seemed longer as houses rocked and tanks “oscillated” on their stands. One of the crosses on St John’s Church (below) toppled and smashed through the slate roof. Ink bottles at the police station spilt, chimneys fell and crockery smashed in homes and shops. A tank on the roof of the Commercial Hotel split flooding the hotel, and the man sleeping at Beeching’s Hotel woke with a start when plaster fell from the roof. Close to the Hopkins River, the bottles in the Anglers and Hopkins Hotels shook. 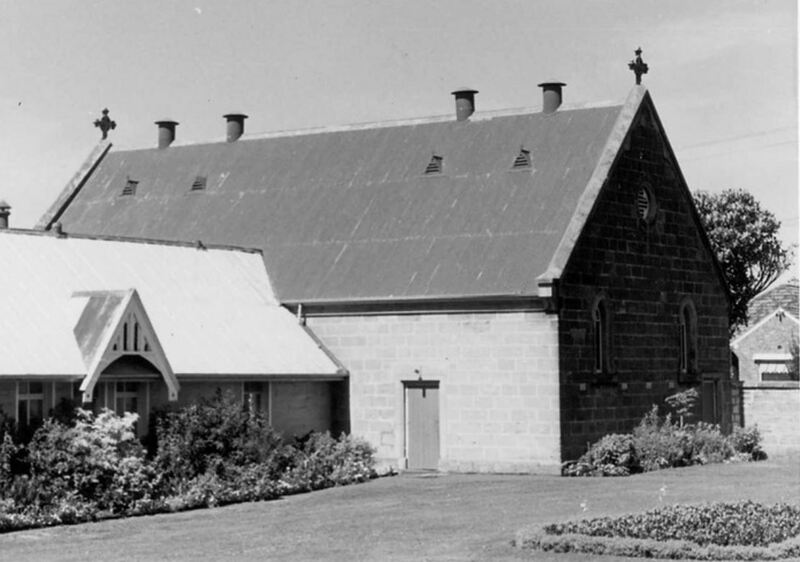 At Lyndoch, George and Jane Rolfe fell from their chairs and books dropped from the shelf onto Jane’s head. The fisherman on the Hopkins River bridge watched as a large wave rolled over the sandbar at the river’s mouth. The small boats on the river shook so hard, those onboard feared their vessels would fall to pieces as the water around them seem to boil. Looking to the shore they were terrified at the sight of the river banks trembling. At the nearby cemetery, monuments fell, others swivelled on their bases and urns smashed to the ground. The box the monumental mason was standing on toppled and the frightened man clung to the large monument he was working on. The crew of the SS Flinders felt the steamer move and watched the breakwater tremble. There was an immediate reaction. People ran from homes and businesses in fear of their lives. In Timor Street, a woman fainted. Dogs were barking and horses were stirred-up. At the Warrnambool State School, children rushed for the doors while others jumped out windows. In the upstairs infant room, the quick thinking teacher Miss Evans closed the door to the room before the young children could stampede down the stairs. Frightened children cried out for their mothers. 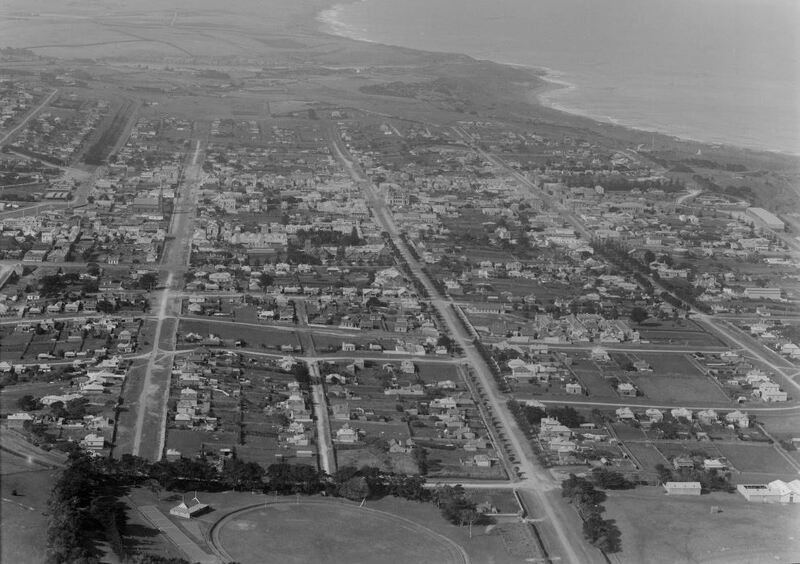 It was said that of the 7000 people of Warrnambool, 6500 were out in the streets. Some experienced a giddy feeling, others were suffering headaches and nerves were on edge. Damage was greatest in the low-lying areas of the town. 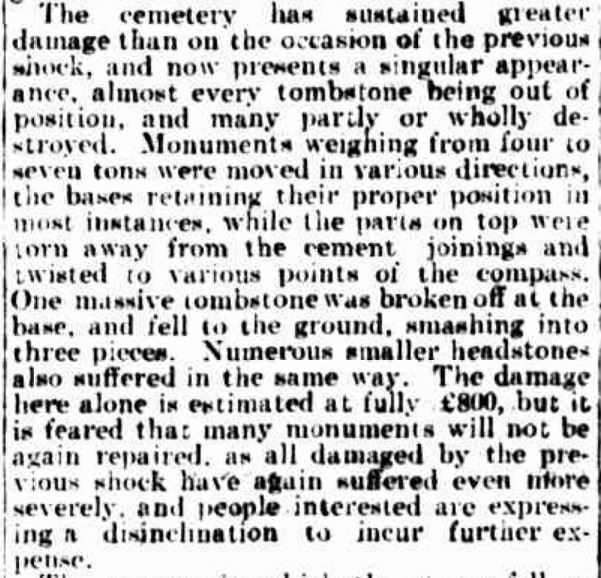 At the cemetery, the damage bill was estimated at £500. The Bayview Hotel had seven bedrooms with plaster off the ceiling. Closer to the centre of town, Mona cottage in Banyan Street was partially demolished. 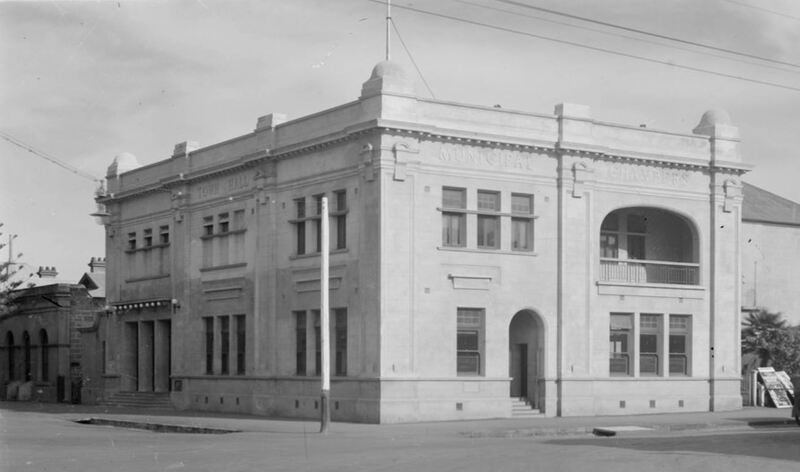 The floor of the Warrnambool Town Hall on the corner of Liebig and Timor Streets was littered with plaster as if the roof had lifted and rested down again and a gas pipe was also broken. The earthquake wasn’t confined to Warrnambool. At Samuel McDonald’s Russell’s Creek home, pictures fell to the floor and clocks stopped. 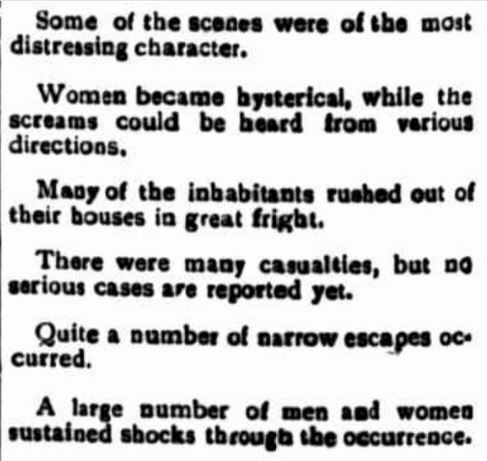 At Koroit three distinct shocks were felt, scaring children and shaking crockery. At Killarney, Framlingham, and Grassmere houses shook and bottles on shelves fell to the floor. At Allansford, horses and cattle ran spooked in their paddocks. 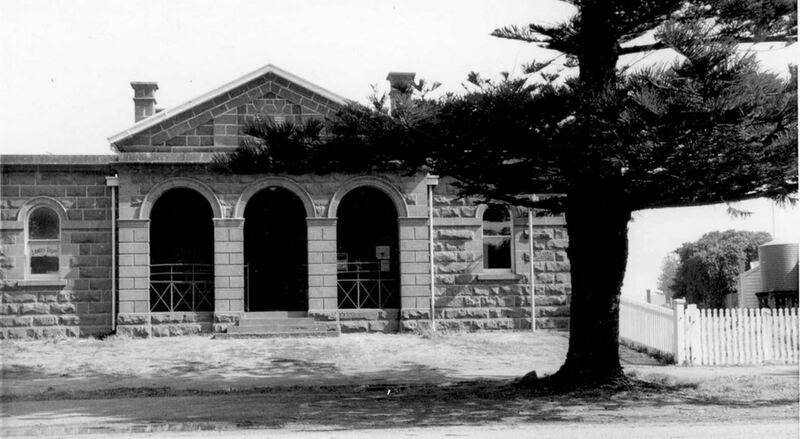 Goods were thrown to the floor in a shop in Sackville Street, Port Fairy and as the Port Fairy Court House (below) shook, people ran into the street. 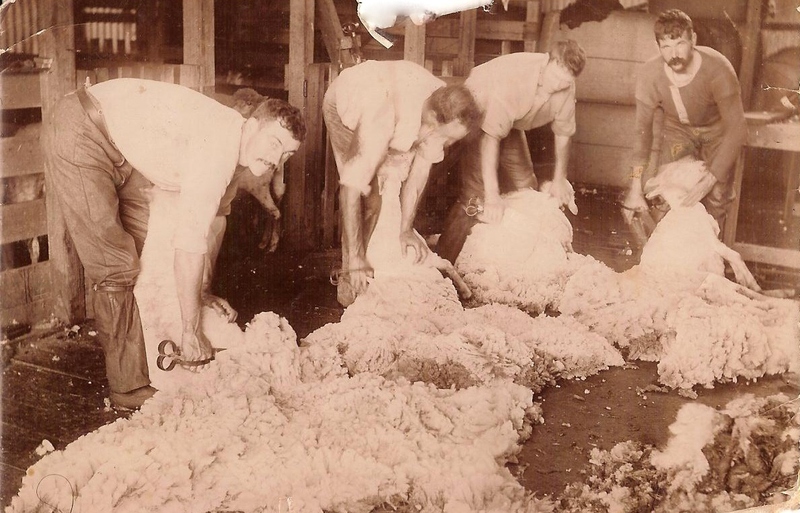 Around 11:00am (Victorian time) shocks were felt at Gladstone and Georgetown, north of Adelaide. Those at Woodford also felt the shaking, enough to unearth ninety-four sovereigns buried under a tree. 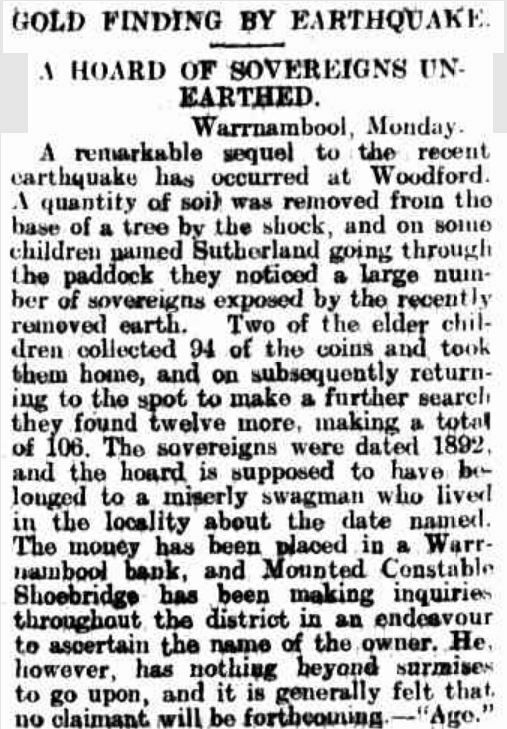 “GOLD FINDING BY EARTHQUAKE.” Advocate (Melbourne, Vic. : 1868 – 1954) 25 April 1903: 25. Web. 4 Jul 2018 <http://nla.gov.au/nla.news-article169742657&gt;. Winter arrived but that didn’t stop people getting out and about like on the evening of Tuesday 14 July 1903. 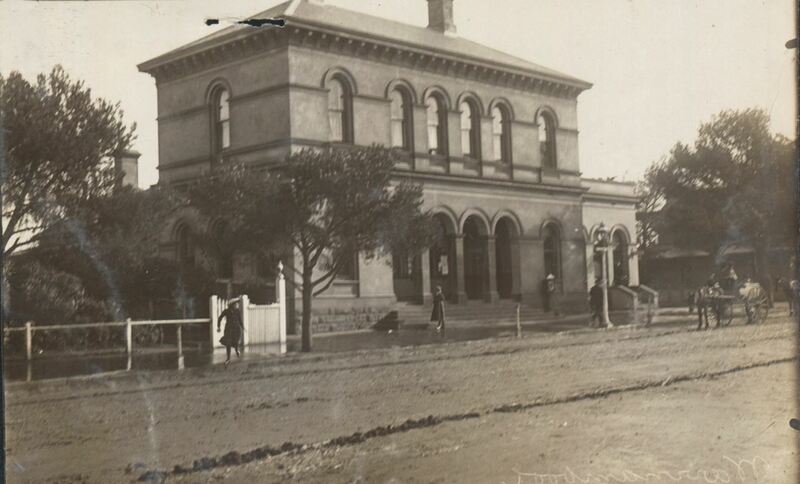 There was a concert at the Christ Church Parish Hall in Koroit Street, a group of footballers were meeting at a South Warrnambool hotel, and a ball was in progress at the Oddfellows Hall next to the Ozone Hotel (below). Closer to the river, at the Angler’s Hotel a daughter of the licensee Andrew Pyers was practising the piano and George and Jane Rolfe relaxed in a sitting room at Lyndoch. Police Constable Trainor was on duty, patrolling near the beach. At around 8:28pm, singers at the concert in the Parish Hall launched into the song, “Life’s Dream is O’er”. Just as they sang the lyrics, “Life’s long dream is o’er, life’s dream is o’er, farewell! farewell!”, a loud rumble rang. To George Rolfe, it sounded like a clap of thunder before an intense shock moved his house, again knocking books from the bookshelf. Constable Trainor by the beach saw a strange light then felt a severe shock. Back at the Parish Hall, there was a rush to the door with similar scenes at the Oddfellows Hall where plaster fell from the roof and walls. At the Anglers Hotel, a falling chimney dropped a large stone through the roof into the fireplace where Miss Pyers played and the lid of her piano slammed shut. Andrew Pyers and his daughters were terrified as a barrel fell from its stand and rolled across the hotel floor and bottles fell from the shelves. At St John’s Church, another three crosses each weighing more than 125 kilograms, fell from the roof. One landed thirty feet away from the church. Nine minarets on the northern wall were damaged. Across the town, water tanks burst. 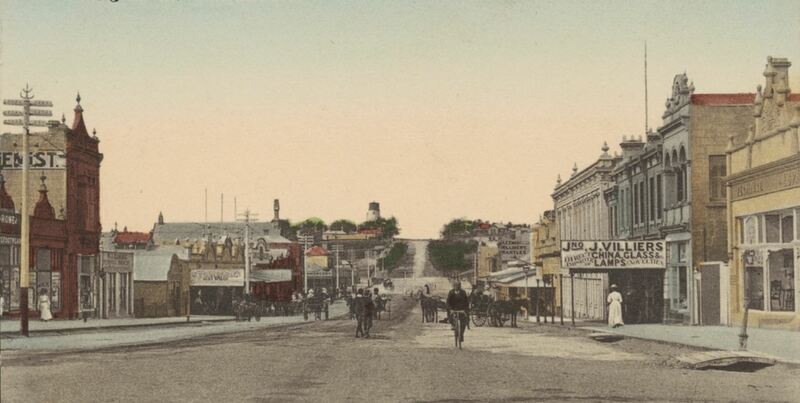 In Liebig Street, three chimneys fell at the Victoria Hotel and a large concrete ornament on the roof of Peter Hand’s tobacconist shop fell to the ground. Weighing over 100 kilograms, it just missed a man standing in the doorway. Nearby, a plate-glass window at Alfred Emery’s drapery smashed and the store window of crockery importer John Villiers also smashed and undoubtedly some of his fragile stock. The earthquake lasted only about four seconds but it was intense. As it occurred at night, the damage wasn’t obvious until morning. Many of the buildings damaged in the first quake were again affected, such as the Commerical Hotel. The area around the Hopkins Valley from the mouth of the Hopkins River again saw the most damage. Curious holes formed near the mouth of the river. On the western bank. Proudfoot’s Boathouse sustained damage. George Rolfe’s Lyndoch and Reg Selby’s Clifton had cracks in the walls. There were two landslips on the river bank and a large hole formed between Lyndoch and the jetty. At the Hopkins Hotel, cracks repaired after the previous quake reopened and Mr Haberfield’s stone cottage sustained further damage. A little further along the river, the cemetery was in ruins, with the damage more extensive than in April. The Argus of 16 July 1903 reported nearly every monument was either out of place, partially or totally destroyed. Some had snapped at the base. “THE EARTHQUAKE.” The Argus (Melbourne, Vic. : 1848 – 1957) 16 July 1903: 5. Web. 6 Jul 2018 . Further along, there was damage to John Ware’s home Weeripnong. Across Lady Bay, the suspension bridge over the Merri River was kinked and there was a crack in the breakwater. 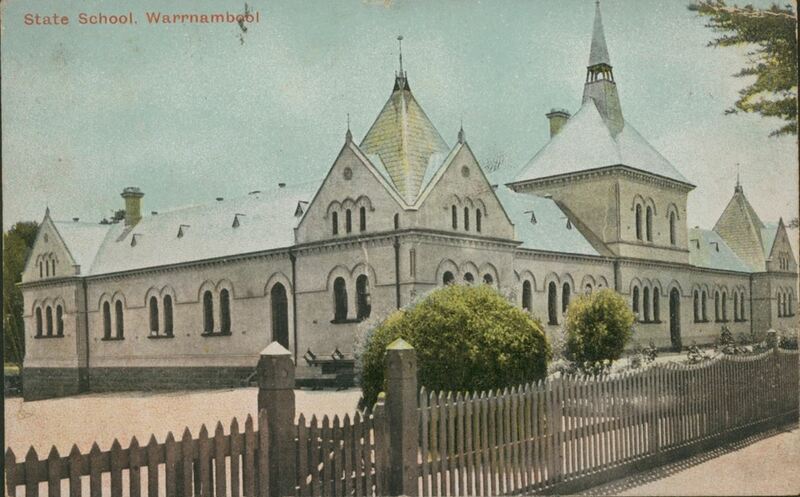 In the CBD, the Warrnambool Town Hall stood up better than during the first earthquake, however, it was thought the wall facing Liebig Street would need rebuilding. Three clocks at the Post Office stopped at 8:27pm and plaster had fallen from the ceiling. The two storey Ocean View Coffee Palace on the corner of Banyan and Merri Streets had extensive damage. The north wall was knocked out and the western wall on Banyan Street was damaged near the foundations and the building was condemned by the council. Mayville a stone cottage in Banyan street was badly damaged and Isabella Palmer’s house in Lava Street was a wreck. The spire at St Josephs Catholic Church had twisted. 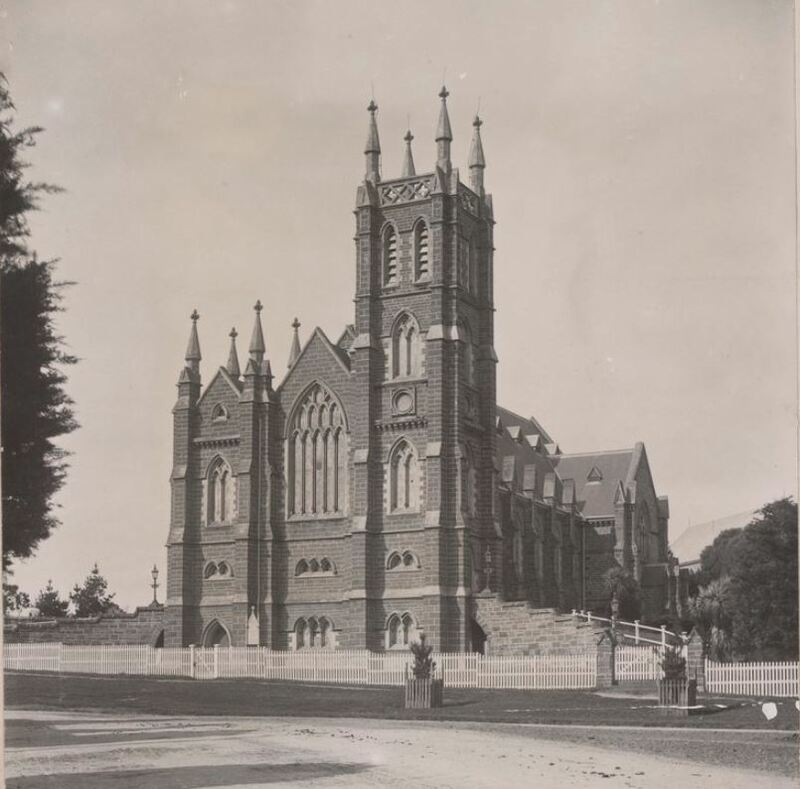 The Geelong Advertiser of 16 July 1903 reported it was “out of plumb at a distance of twenty feet down from the summit. The twist has thrown it three inches out”. The earthquake was once again felt across the Western District, including at Port Fairy where the shaking lasted fifteen seconds. Port Fairy folk rushed into the streets, clocks stopped and crockery smashed. At Illowa, the Mechanics Institute shook and at the Illowa Hotel, bottles fell. At Ararat, Casterton and Clunes, windows rattled while at Cobden and Hexham there was concern among residents who felt their homes shake. At Hawkesdale, the quake lasted eight seconds while at Penshurst, a rumbling like thunder was heard and a water tank split at Newfield near Port Campbell. 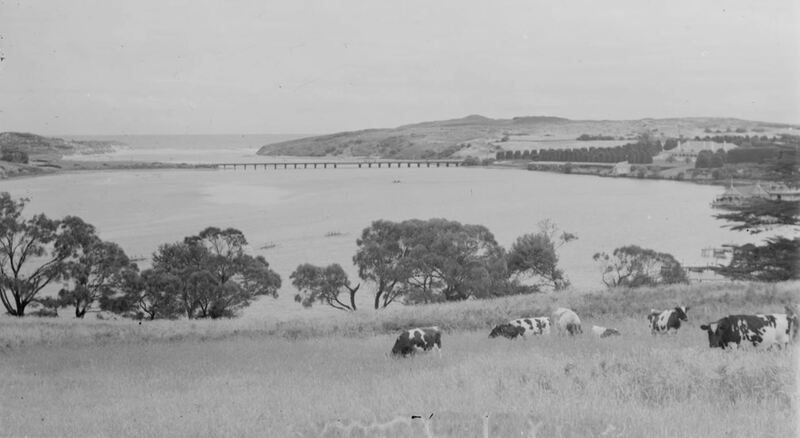 Other towns affected were Terang, Camperdown Hamilton, Portland, Allansford, Panmure, Purnim and Garvoc. Even at Ballarat, statues at the Mechanics Institute were shaken about 8:30pm, the fire station tower swayed and a hole appeared in Barkly Street. Fortunately, there were no fatalities as a result of either earthquake. There were some minor injuries and, not surprisingly, shock. After the April event residents were very uneasy. That was not helped by the link made between the earthquake and the volcanic nature of the area. “General news” Leader (Melbourne, Vic. : 1862 – 1918) 18 April 1903: 24. Web. 13 Jul 2018 <http://nla.gov.au/nla.news-article197943395&gt;. 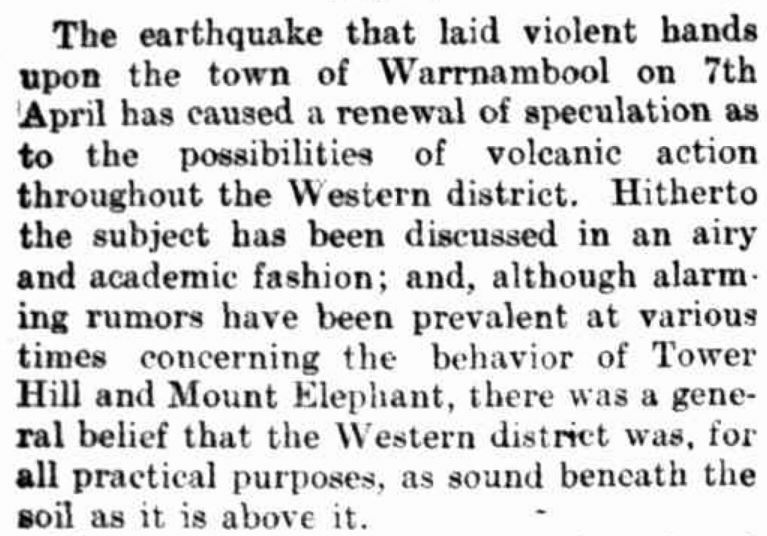 After each of the earthquakes at Warrnambool, attention turned to Pietro Baracchi, the Government Astronomer. 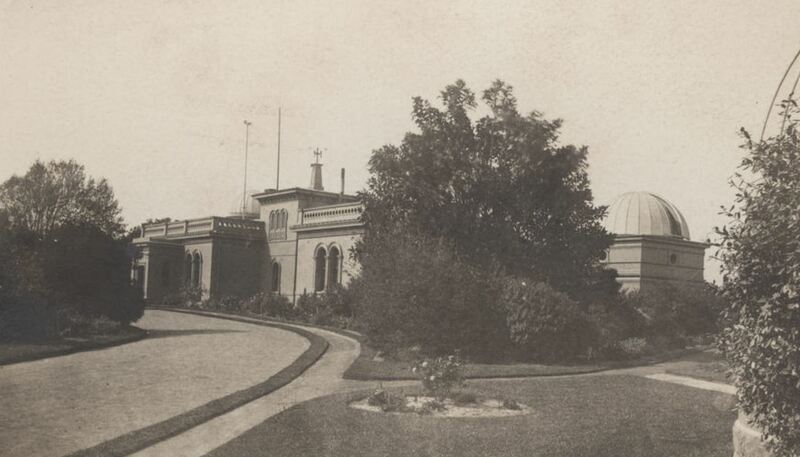 Baracchi was based at the Melbourne Observatory home to Victoria’s seismograph. 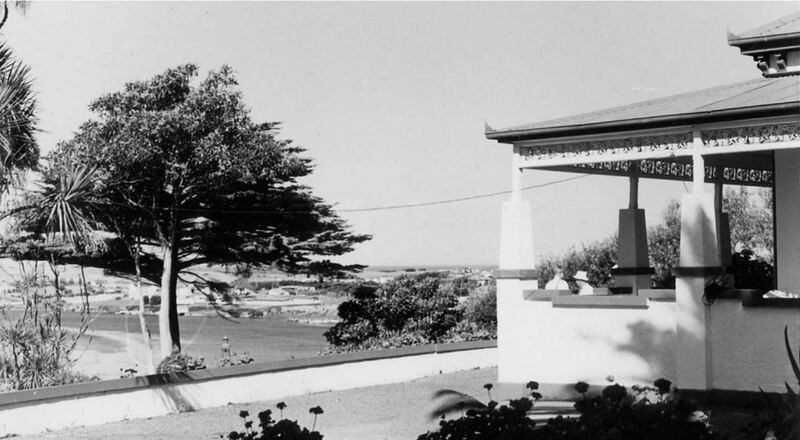 After the first quake, Baracchi developed the seismograph film but found only slight movement recorded at the observatory at 09:53:40, ninety seconds after it was felt in Warrnambool. He didn’t have a lot more to offer. He said there was no prior warning, however, the previous year had seen more tremors recorded than in any other year. He put that down to a heightened awareness of earthquakes. He thought investigating the damage may show more about the cause of the quake. Baracchi’s explanation was not enough and people were demanding answers. The Warrnambool Mayor invited Baracchi and the head of the Melbourne University Geology Department, Professor John Gregory to Warrnambool to conduct an investigation. Baracchi declined the invitation saying he was busy at the observatory and it wasn’t his job. 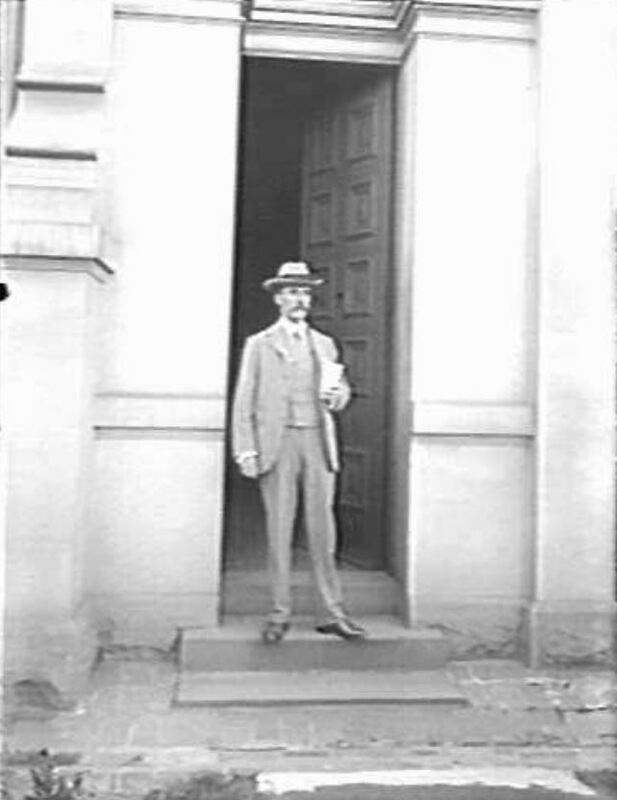 His job was to describe the reading received at the Observatory but determining the cause was the work of Professor Gregory. Professor Gregory did take up the invitation and arrived in Warrnambool on Friday 17 April visiting those sites with the most damage. 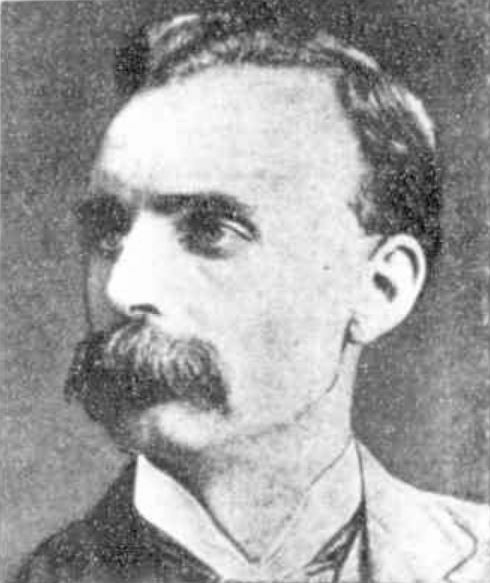 He left town to analyse his findings and prepare a report but before his departure, he attempted to debunk the theories the earthquake was connected with Tower Hill. He said if that were the case, the centre of the damage would have been around Koroit. JOHN GREGORY “THE NEW PROFESSOR OF GEOLOGY.” Leader (Melbourne, Vic. : 1862 – 1918) 3 March 1900: <http://nla.gov.au/nla.news-article198523079&gt;. Meanwhile, the day after the July earthquake Professor Gregory stated his earlier investigations had led him to believe the first earthquake was caused by a slip in the sea floor off the south-west coast and the second earthquake was likely to have occurred for the same reason. He didn’t believe it was linked to volcanic activity. The April 1903 earthquake measured magnitude 5.0 and the July 1903 earthquake measured 5.3. In September 2015, a magnitude 4.8 quake was recorded in a similar location off the south-west coast as described by Professor Gregory, along with reports of windows rattling in Warrnambool. The earthquake of 14 July 1903 remains Victoria’s most destructive earthquake with the April event not far behind. The following photos from The Australasian are an example of the devastation. Knowing about the 1903 Warrnambool earthquakes now gives me a greater appreciation of the older monuments in the Warrnambool Cemetery and the fact they still stand today. 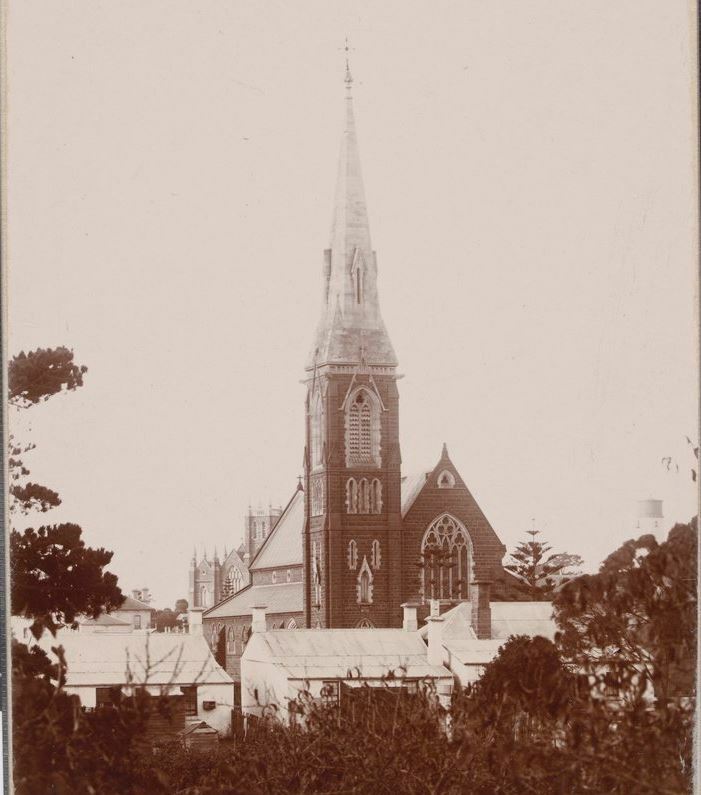 This entry was posted in Western District History and tagged Earthquake, Warrnambool. Bookmark the permalink.